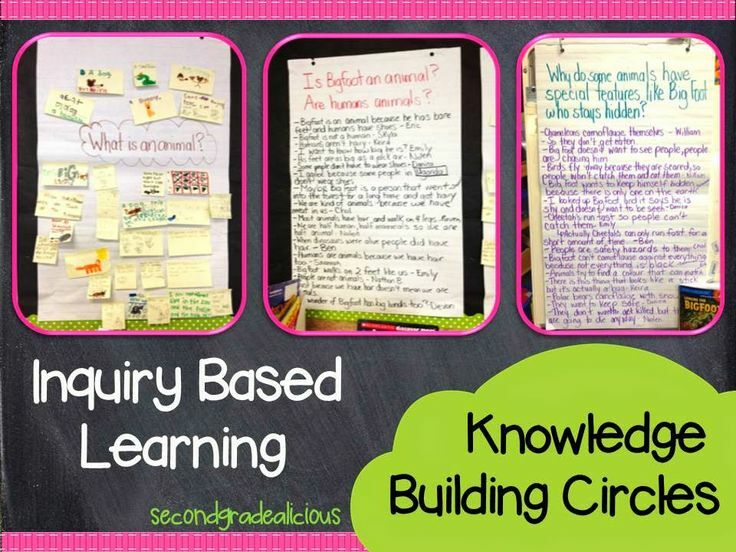 PBL Global’s approach to educational transformation includes sharing a powerful, field-tested model of project based learning (PBL) that invites inquiry, innovation, creativity, and intellectual depth. 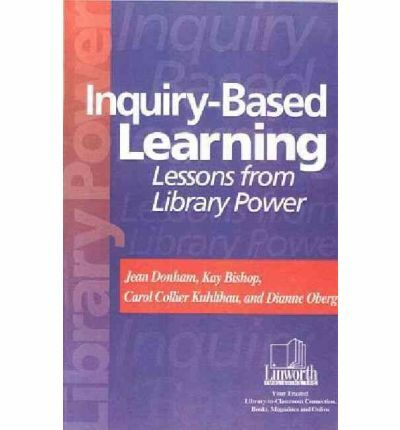 This research-based book dissects and explores the meaning and nature of Inquiry in teaching and learning in schools, challenging existing concepts and practices. Professional learning resources for teachers with a focus on inquiry-based learning, assessment for learning and change leadership.